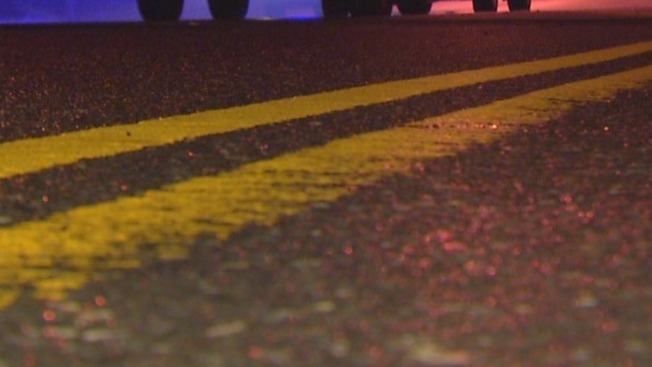 A New Hampshire woman is dead after crashing into a guardrail in Hampton Monday night. State police say 20-year-old Rochester resident Felisha Brown was pronounced dead at the scene of the crash. Police responded to the scene off Route 101 around 8:45 p.m. and found Brown’s vehicle in the area of the exit 13 ramp. Brown crashed into the guardrail, causing her vehicle to overturn. She was not wearing a seatbelt. Speed appeared to be a factor in the crash, which remains under investigation.